Dawn and vinegar cleaner DIY shower cleaner. Keeping your family safe. While helping a friend clean up an old house that they had purchased we removed a small section of dry wall. Behind the drywall we found someone had used old newspapers as insulation. One of the newspapers from 1946 had an ad stating “More doctors smoke camels than any other cigarette”! That ad was shocking, but not surprising. Things like that happened back then. Oh wait, things like that still happen today. I told my friend about my coughing fit while cleaning our shower the other day. What the heck made me cough? The shower cleaner was a product I had been using for many years. I decided to do some digging. I came across a website that rates cleaning products from A-F based on how caustic they are called EWG. There it was – my beloved cleaner with an F rating! It had some nasty stuff in it. This is a product that the manufacturer is encouraging us to use every day! Every day, in a small, warm, enclosed area. Yicks! A couple of my other cleaning products had some cancer causing ingredients in them as well. Nine, almost new bottles, went into the trash that day. I decided to find some DIY shower cleaner recipes. Are We Still Being Brain-Washed? Fast forward 70 years, and still, manufacturers are trying to pull one over on us. Many of them don’t care about our health – only about making a buck. That’s obvious. It’s up to us to take the bull by the horns and check the products we have in our cupboards. I’m done supporting companies that don’t care about our health! How about you? What can we use? Daily cleaners are still a favorite. I went to work trying to find a product that won’t give me cancer, an asthma attack, a rash, or a third eye. I found several that had an A on EWG. 1/4 part Dawn 1/2 part Vinegar. Keep in mind that this dawn and vinegar cleaner has soap in it so it must be rinsed, otherwise it will cause a slipping hazard. 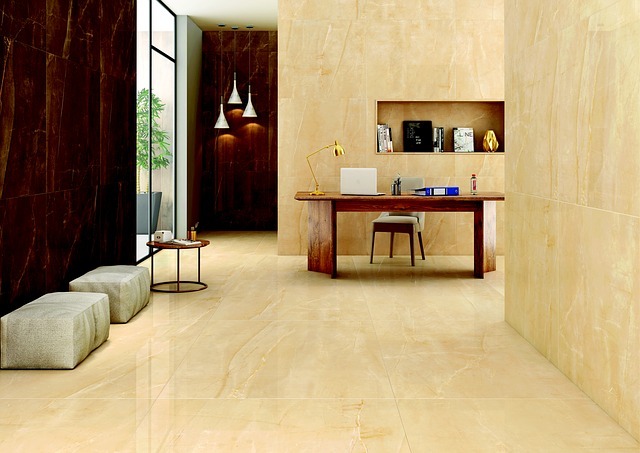 Steam cleaner – the only one we recommend for grout. 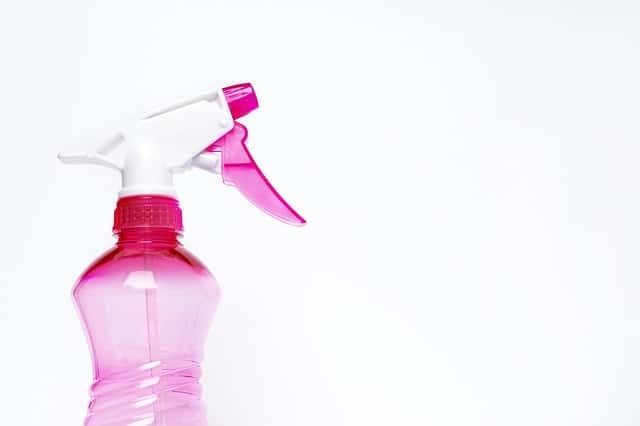 Spray down walls and any area that gets hit with water with your daily shower cleaner – except the glass if applicable. 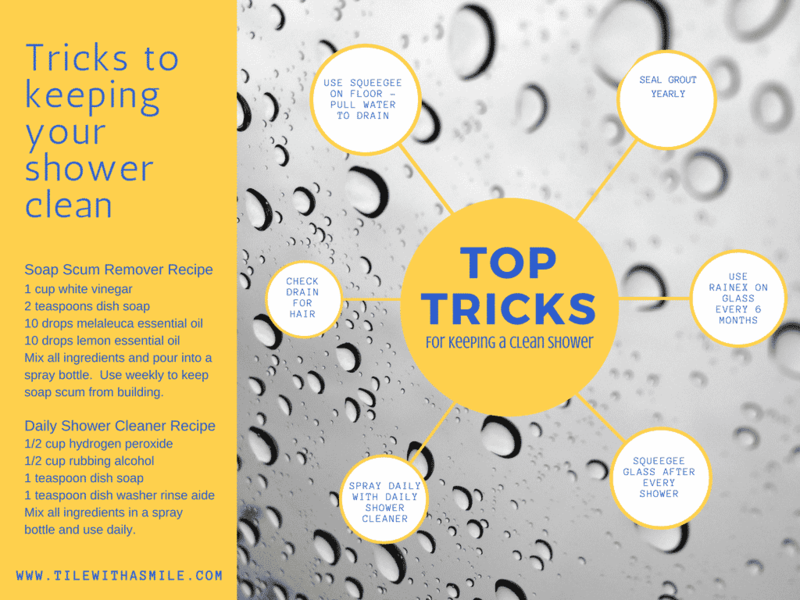 Squeegee to clean the water off of your glass if you have it and then squeegee off water from all walls and floor from edges to drain. Apply the rain x once a month on your glass to keep the water spots down. Every 6 months steam clean the grout. Every 6 months scrub tough to clean areas with scrubber and the dawn and vinegar cleaner. People used to think nothing of smoking in the car with kids. Now, you’ll pay a hefty fee if you’re caught doing so. Too bad so many people had to die from secondhand smoke before some regulations were set up. With the help of the internet and websites like EWG we don’t have to find out the hard way any more. Thank you, EWG for the work that you do and for the power of the information that you give consumers.